Mine: A kind of low rent "Die Hard". Decent action. Fine villain. Enjoyed it enough. 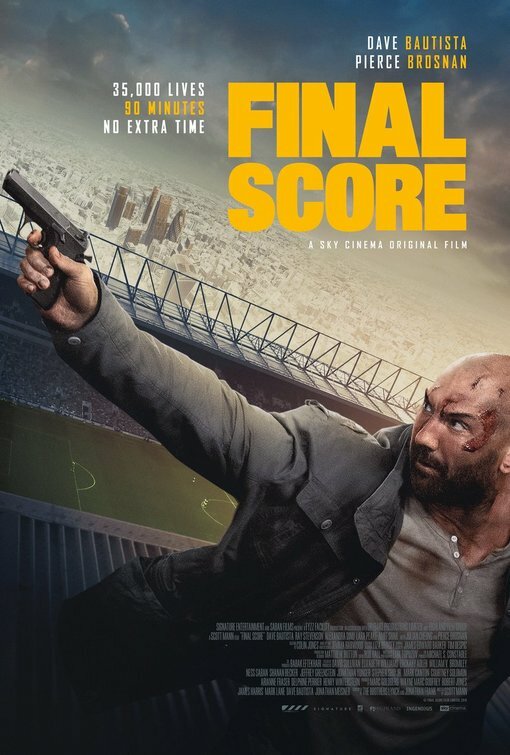 Leonard Maltin/Plot synopsis: After deadly terrorists abduct his niece at a soccer match, an ex-soldier with lethal fighting skills wages a one-man war to save her and prevent mass destruction.